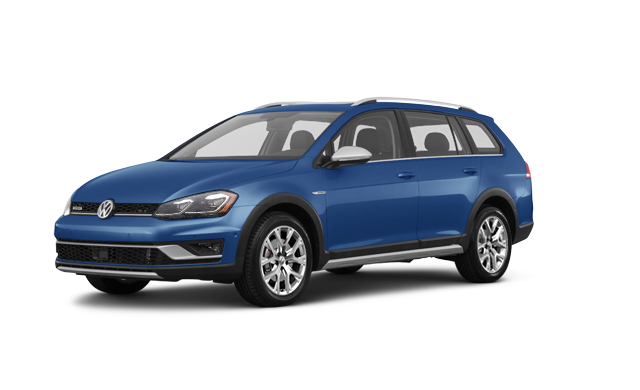 You’ll find the best new VW Lease Deals in MA at Quirk Volkswagen in Braintree, MA. Our MA Volkswagen dealership has been providing the best new VW lease deals in MA for years. Whether you’re looking for the lowest monthly payment, short money down, or even a No Money Down Volkswagen Lease Come to Quirk Volkswagen today!